serial springs are used at rear axe! 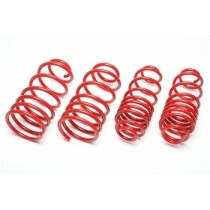 TA Technix lowering springs for the BMW 7 series type E65. 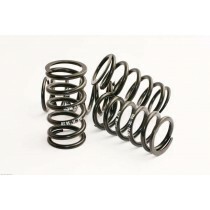 TA Technix lowering springs for the BMW i8 type I12.